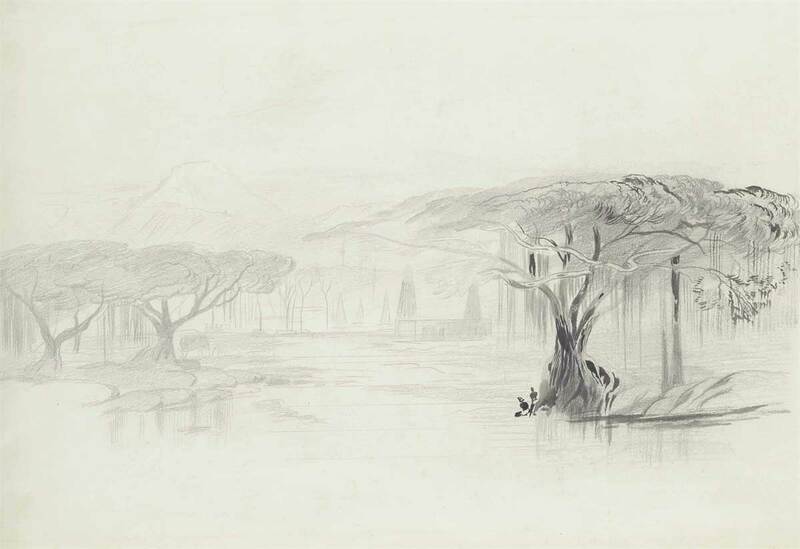 Edward Lear, Waiee, Bombay Presidency, India. This entry was posted in Edward Lear and tagged auctions, Edward Lear, India, landscape, travel. Bookmark the permalink.